Join The Savory Pantry and Catskill Provisions for Brunch on Broadway. We’ll be whipping up fluffy waffles, drizzling pure maple syrup and honey straight from the Catskills, and sampling melt-in-your-mouth chocolate honey truffles. Catskill Provisions has been making brunch better since 2010, when Claire Marin quit her day job as a New York publicist. Catskills now manages over 700 hives in Delaware and Sullivan Counties and one of New York's only inner-city hives, on West 10th St. The honey is harvested twice a year, in the spring and fall. Inspired by bees' work ethics—social creatures working for the benefit of the group—Marin provides sustainable, quality, raw, organic products. Catskill Provisions prides itself on using resources as local as possible to their small corner in the Northwest of the Catskill Mountains. This includes employing people from within the local community, and only selling to a list of clients who are like-minded in their sustainable philosophy. Marin has used this to expand her line of products to include maple syrup, pancake mixes, truffles, and sauces & marinades. Join The Savory Pantry, Catskill Provisions, and our own Phil Chwalinski for Sunday Brunch in The Pantry. 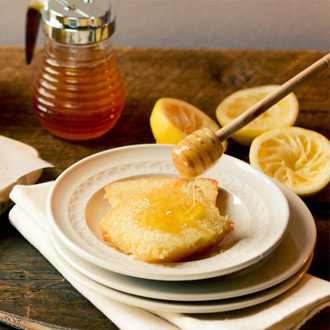 We’ll be whipping up fluffy pancakes, drizzling pure maple syrup and honey straight from the Catskills, and sampling melt-in-your-mouth chocolate honey truffles. 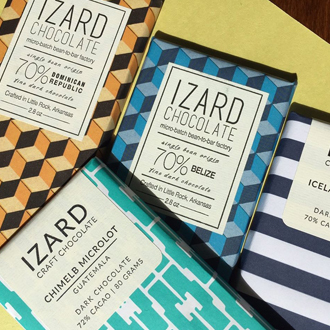 Nathaniel Izard of Izard Chocolate will be in our Hot Springs store on Saturday, April 21st sampling his handcrafted chocolates. As Arkansas’ only craft chocolate, you won't want to miss this opportunity to support a local artisan who is adding much value to the Arkansas food scene. Little Rock's first chocolate making company creates bean-to-bar dark chocolates wrapped in artful papers. Nathaniel Izard buys organic and finely flavored cacao above Fair Trade standards, incorporating local ingredients as often as possible. Relying on the highest quality single-estate cacao beans, organic cane sugar, and vanilla beans, only these three ingredients are necessary to yield a masterfully flavorful chocolate experience. All passion and energies are poured into four bars—choose from Dominican Republic or Guatemalan Estate Bars, the California Almond Bar, or the Icelandic Sea Salt Bar featuring salt from Reykjavic. Following an unforgettable cultural experience in Italy, Nathaniel Izard was inspired to deepen his culinary hobby of chocolate making in his own kitchen into a thriving entrepreneurial enterprise. After his smooth, memorable chocolate became an instant success at local farmers' markets, it was a natural transition to offer bars to a wider audience of chocolate lovers. In two short years, this chocolate newcomer has already made the pages of Garden & Gun as one of its "five boutique Southern chocolate shops we love". If you visit Little Rock, learn about the chocolate-making process, origins of beans, and tastes at Izard's stylish shop in the historic Hillcrest Neighborhood. Please join us as we welcome Spring with food, drink, and friends — all to celebrate and support the renovation of Universal Preservation Hall, the latest jewel in Saratoga’s crown. 20% of all sales from the evening and weekend will benefit UPH. Executive Chef Zach Cutler will work his magic with The Savory Pantry’s legendary Arkansas Peppered Ham — a perfect center- piece for your Easter table that showcases our Southern roots — along with an assortment of appetizers to salute the flavors of the season. 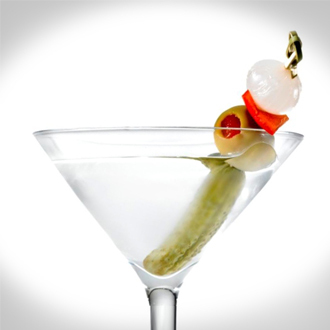 We’ll be shaking up classic martinis featuring Pick Six Vodka as well as chocolate martinis prepared especially for the evening by Chef Cutler. Behind the scenes, the Easter Bunny will be hard at work preparing gift baskets filled with gourmet goodies to give and receive. 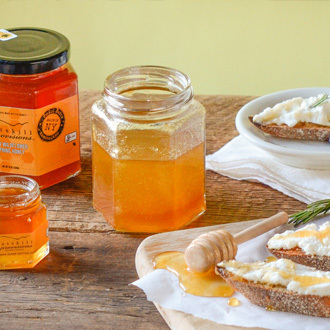 The Savory Pantry will host Jacob Perry, founder of Patagonia Bee Products at The Savory Pantry, 214 Central Avenue on Saturday, Feb 17th & Sunday, Feb 18th. 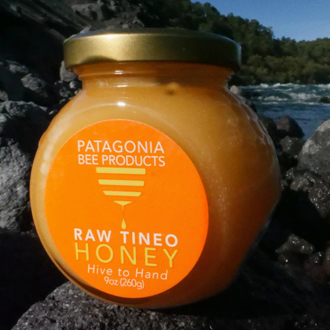 Customers can enjoy “Hive to Hand” honey samplings and enter to win a Patagonia Honey Trio Gift Box, valued at $45! Jacob will be sampling his honeys with an assortment of cheeses, crackers, and fruit.